Invisalign is an orthodontic appliance system used to inconspicuously treat crooked and crowded teeth in adults and teens. This modern take on braces features a system of clear aligner trays that are worn at all times with the exception of during meals and when brushing or flossing. 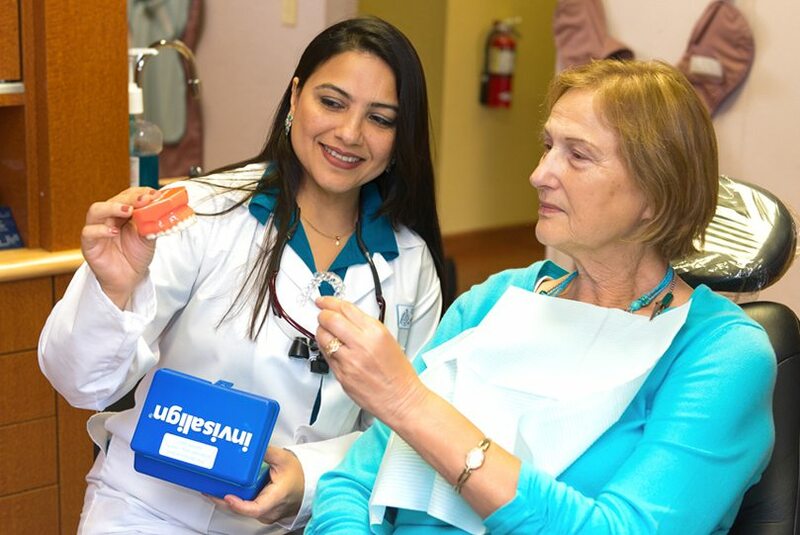 The trays are custom fitted to the teeth, making them virtually unnoticeable when laughing, talking, and eating with other people. 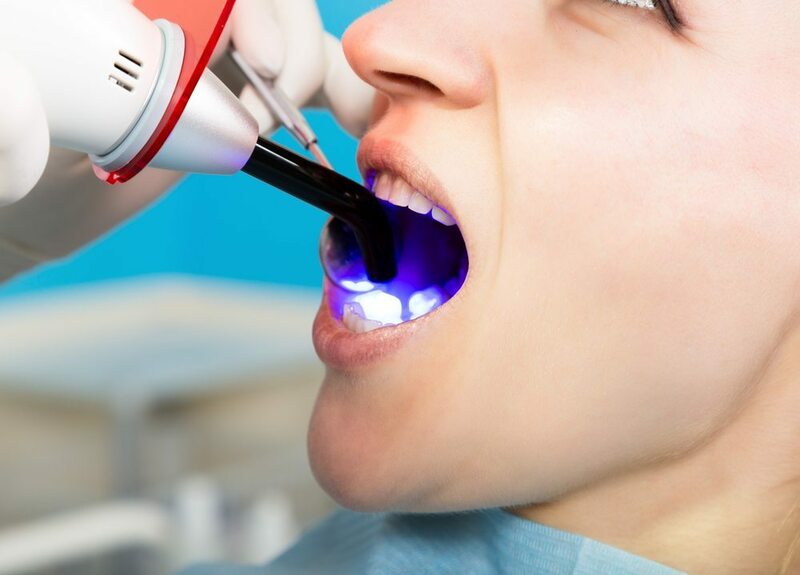 For nearly two decades, lasers have been used for restorative and cosmetic purposes in dentistry. 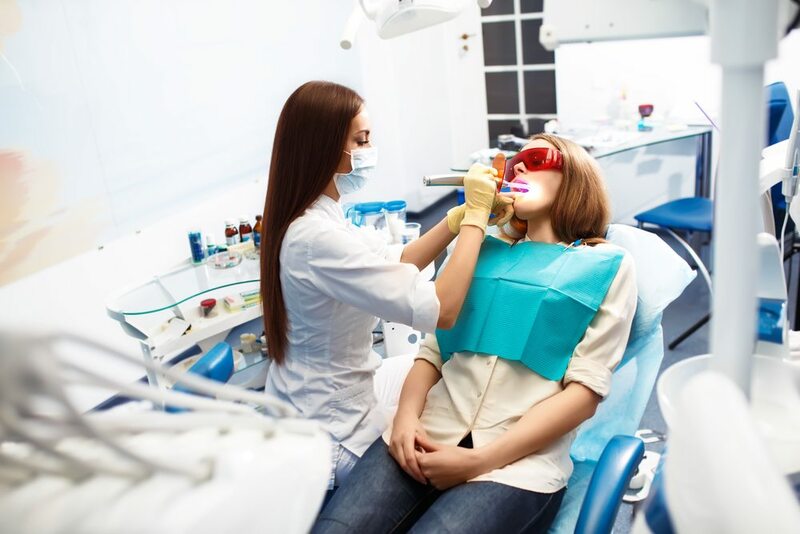 Today, lasers are approved for safety by the Food and Drug Administration, and they have become much more prevalent and standard in dental offices across the country. Lasers work by delivering energy in the form of light. 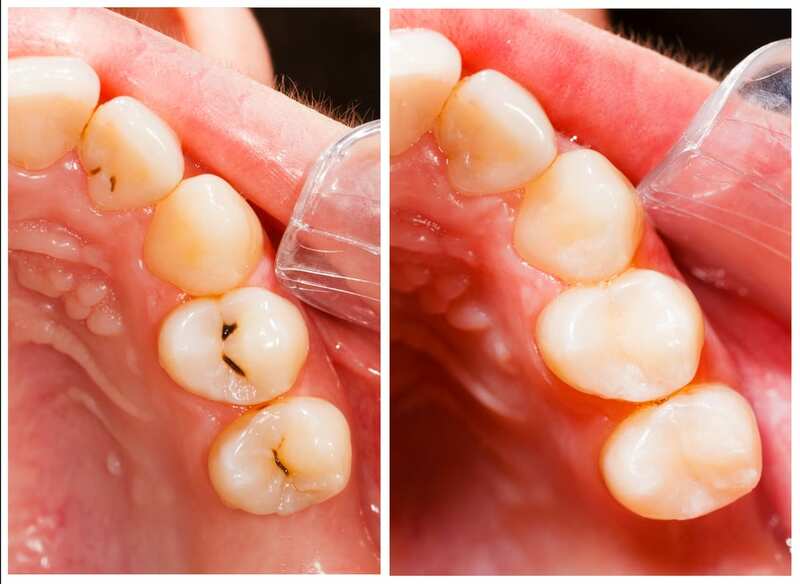 Composite fillings – also known as tooth-colored fillings – are dental restorations designed to be inconspicuous and natural in appearance. They blend well with the teeth and appear more natural than amalgam fillings, which are darker and more easily seen by other people. 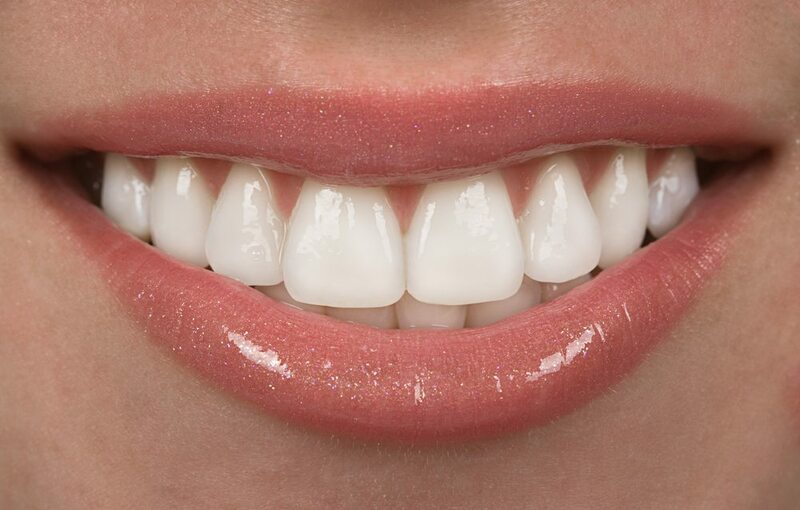 Composite fillings are made of ceramic and plastic compounds that chemically bond to the teeth.